Gifting season may be over but that doesn’t mean you have to stop giving! Now, more than ever, incredible companies are working hard to give back to the causes they believe in! Sign yourself up for a “Just Because” event and click the “Gifts That Give Back” category for a full list of ten suggestions from companies with a philanthropic mission! Or, simply treat yourself to one of the amazing items below. Either way, giftUP is here to help you make a small difference in this crazy world we live in. Lastly, before you start scrolling, we want all our customers to know that giftUP hopes to continue serving the community through non-profit organizations such as “The Giving Tree”. If you know of a nonprofit organization within your community where giftUP could be of service, please let us know by commenting below! 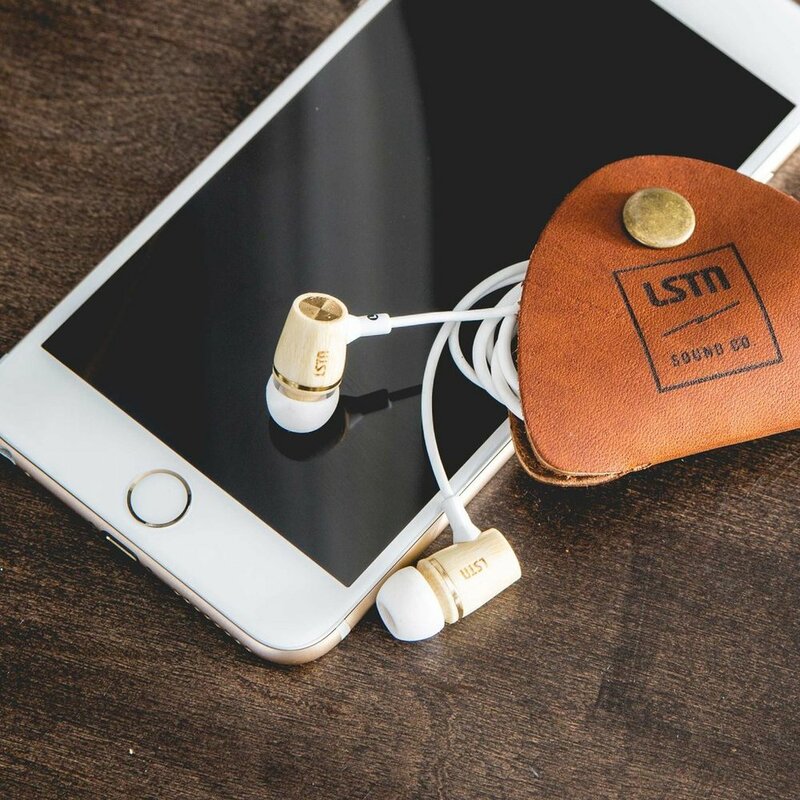 image courtesy of LSTN Sound Co.
LSTN Sound Co. uses real wood acoustics by adding bamboo and ebony to give their earbuds, headphones, and speakers a truly premium sound at a reasonable cost. However, that’s not all they do. LSTN works with the Starkey Hearing Foundation and all their proceeds go towards giving hearing aids to people in need worldwide. Talk about changing lives with the power of music! Because they always seem to disappear in the dryer, you have to buy them even more often than you would like. Since you have to buy socks anyway, why not use the opportunity to help those in need. With Bombas, for every pair of socks you purchase, they donate a pair of socks to a person in need. Bombas offers sock for men and women in endless styles and colors. Why are socks so important? Socks are the number one requested item in homeless shelters across America and warm feet can truly spread happiness! Even though spring is on the horizon, everyone is still in need of that perfect beanie or cozy scarf they can grab and go on a daily basis. Love Your Melon not only offers these cute beanies and scarves but they are also working to fight pediatric cancer. Fifty perfect of their proceeds go towards their nonprofit partners who work in the field of pediatric oncology. These nonprofit organizations fund cancer research initiatives and provide immediate support for families of children battling cancer. Globe In works with amazing artisans from remote areas around the world in order to help them build sustainable and successful businesses. They provide curated boxes with beautiful products, and each box supports a different artist and country! My favorite is the “Cozy” box which contains a fair-trade scarf from Thailand, cocoa powder from Ghana, a beautiful ceramic mug from Tunisia, and a palm leaf basket from Mexico! 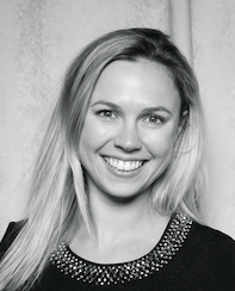 giftUP is always searching for new companies with a philanthropic mission. PLease take a moment to comment below with your favorite company that does their part to give back to the community!